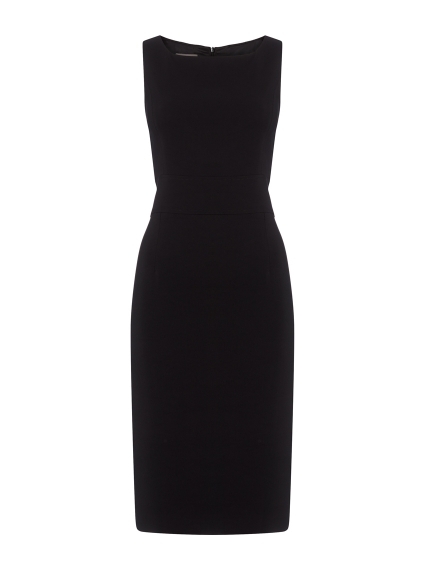 Available exclusively at Ede & Ravenscroft, the Carrie dress is a must-have piece for a busy working wardrobe. 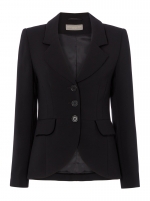 The sleeveless design looks the part when worn alone or slip over the coordinating Caroline Jacket. Crafted from crease resistant fabric, this is a style you'll turn to again and again.